Work in a fun environment as you help customers select items to make their home beautiful. 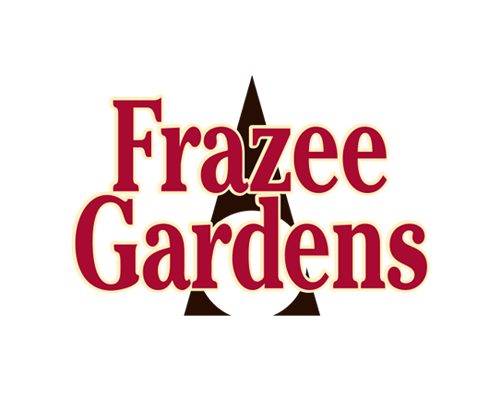 Frazee Gardens has an immediate opening for a part time, seasonal Customer Service Associate. 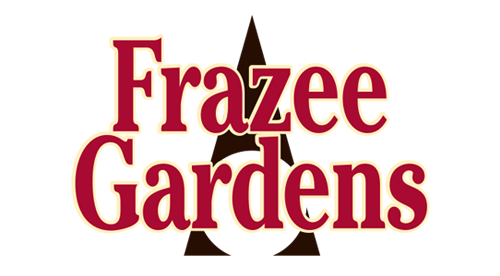 Located between Avon and Brownsburg, Frazee Gardens is central Indiana’s favorite garden center and gift shop! The pay rate for this position is hourly and commensurate with experience. The ideal candidate will have at least two years of experience working in a garden center, or similar setting, with customer service/sales responsibilities as the primary function. This position is seasonal and will require working weekends on a regular basis. Answering questions about plants, trees, shrubs, etc. Recommending complimentary plants and items that go with a customer’s other purchases. 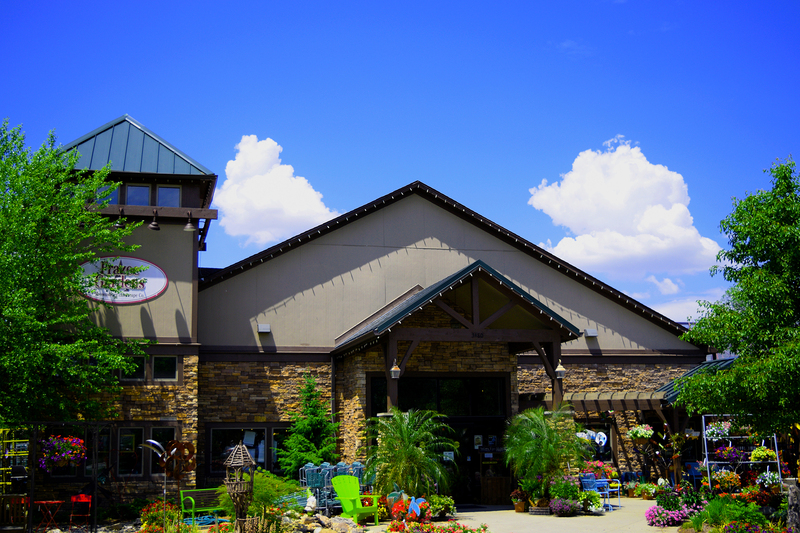 At least 2 years of experience selling plants in a garden center or similar retail setting. Availability to work days and weekends. 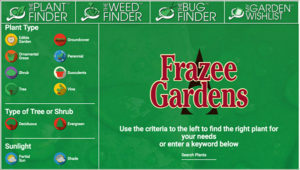 Demonstrated knowledge of plants, tree, shrubs and other garden center related items. Ability to work indoors and outdoors. Ability to bend, stretch, stoop and kneel throughout shift. Ability to lift up to 30 lbs. regularly. 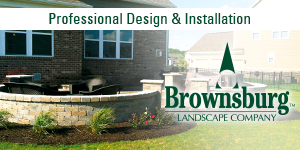 Brownsburg Landscape is a preferred provider of Residential and Commercial design/build/maintain Landscaping and Lawn Care Services for Central Indiana since 1987. Our office is seven minutes west of 465, off 86th Street. We have an opening for a Lawn Care Technician. Hourly rate is based on experience (plus incentives).